The Duke Mobile App Gateway offers a variety of services, available to Duke faculty, staff, and students. Have an idea about a mobile application, but are not sure where to start? Come meet with our team to discuss. We can answer questions about user experience, connections with Duke approved vendors, app architecture, regulatory hurdles, budget development, feasibility, branding, and more! A consultation is the first stop in the process. Duke has partnered with Medable to provide a platform for IRB-approved simple ResearchKit apps. 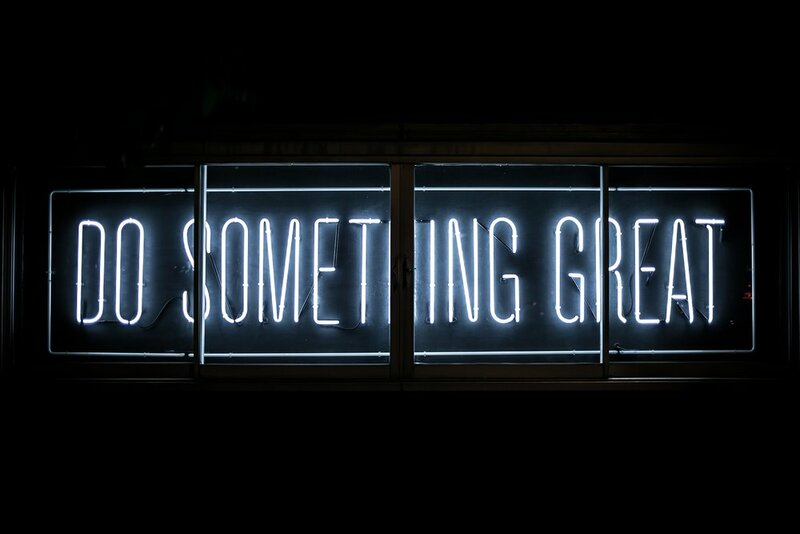 Our team can determine if this is the right path for your project and facilitate getting started with the tool, as well as scoping out additional custom development. You can now view an on-demand presentation (from September 1, 2017) that explains features and services of MAG. Want to teach yourself about the tool? Contact us for tutorial documents. 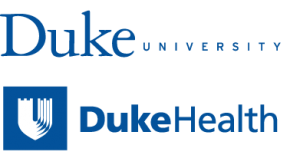 We are happy to review your grant and funding applications and connect you with Duke Health or Duke University leadership to provide letters of support to bolster your applications. The Mobile App Gateway launched in October. Read about the MAG launch. The MAG hosts workshops for students, staff and faculty on innovative topics in digital health—from design thinking to Epic integrations. Check out our upcoming events! We can assist with the process required to get your app reviewed by the IRB and security office and published to the Duke Health or Duke University app store. The Duke Institute for Health Innovation (DIHI) offers student-developed iOS and Android prototype apps. Submit your ideas for review by DIHI here. GitLab is a code repository and version control tool for developers. Visit the Duke GitLab website to login with your NetID and password. In partnership with DHTS, the MAG offers The Duke Mobile Content Framework. This Framework provides a centralized and secure service for serving non-sensitive content to mobile applications. It allows the vendor of your choosing to develop a mobile application meeting your project’s specifications while utilizing a secure content backend. Text, images, and more can all be stored in one location, and content updates are managed without having to publish new versions of your app. This framework reduces the cost of both initial development and maintenance, while allowing the customer to control what appears in their mobile application on their timetable.